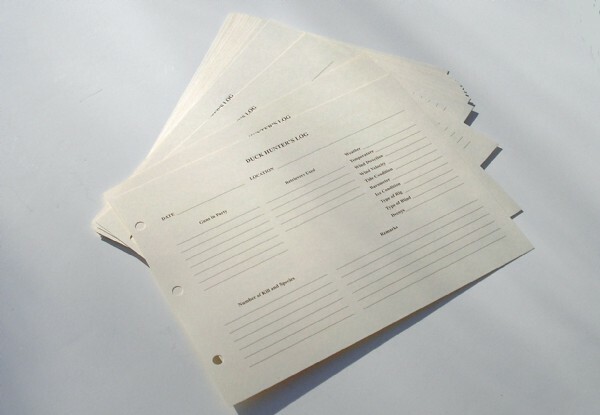 Duck Hunter Refill Pages: Additional 20, 2 Sided Journal Pages; Card Stock Cream Color Pages with Printing of Catagories for recording the events. 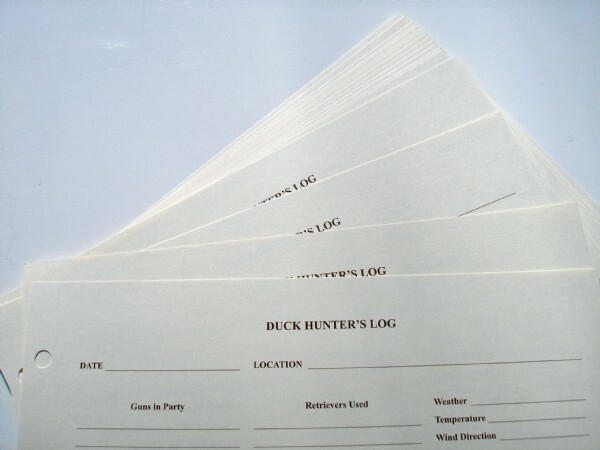 Made to fit our Duck Hunter Leather Journal. No Returns of this item will be accepted.